14th Edition. 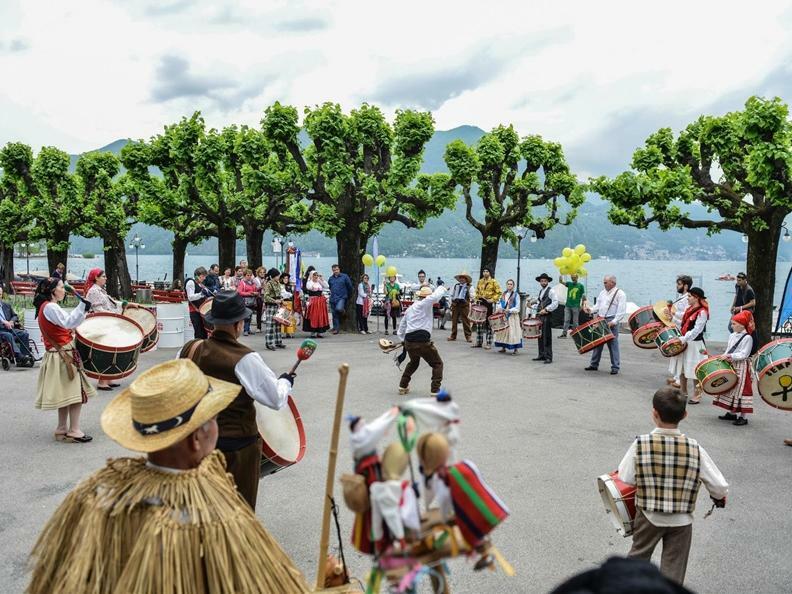 For many years now, in 20 Swiss towns people dance for a whole week in May in theaters, public spaces, streets … everywhere! They are free to choose whatever kind of dance inspires them: Hip-hop, tango, contemporary and African dance. They may discover the flair of well-known choreographers and young talents as well as practice personally various dance moves, assist to world dances and dance parties, get to know the activities of numerous local schools, be amazed by flash mobs and live tailor-made events. 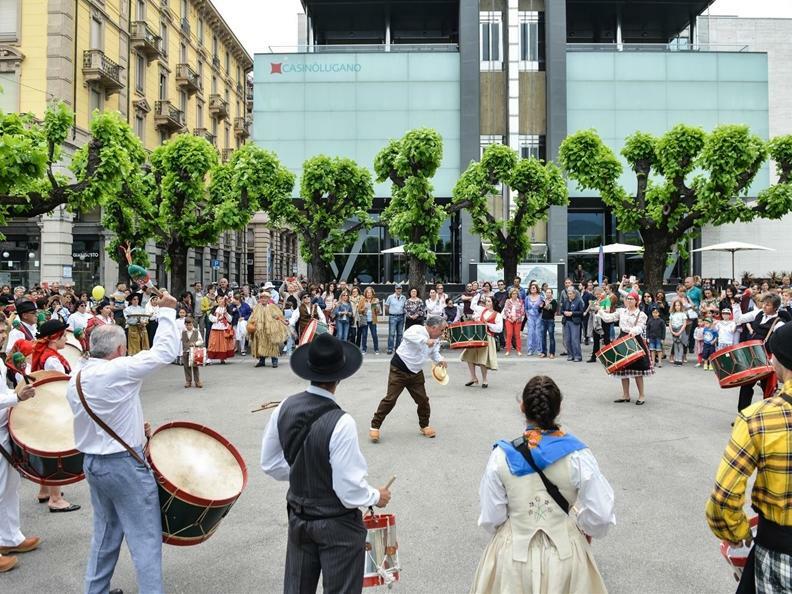 The epicentre of the activities, as far as Ticino is concerned, will be the city of Lugano, which offers streets, squares and cultural public spaces, such as the Teatro e Studio Foce. 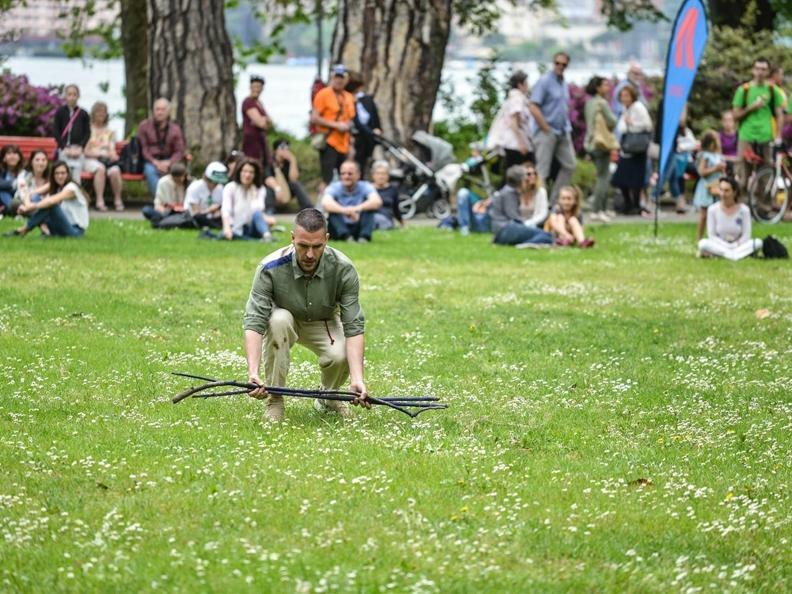 Other venues have also been considered as partners: local Film clubs will offer a dance- and-film-festival, and important museums such as Museo Vincenzo Vela in Ligornetto, La Filanda in Mendrisio and the Festival Chiasso Letteraria, the Istitute i2a in Lugano, are equally involved. Badge (it only costs CHF 15.- and it’s even free for those aged up to 16), you can take part in all the events in the programme in cities all over Switzerland! Special promotions for Lugano Card and Lugano Card City, Ticino Cineclub Members, Cavea Festival, ChiassoLetteraria, Laban Event, AmiTango, DanzaSia: Pass 13.- CHF.